< Previous the plentitude of tomorrow. Excuse the cliche, but – Wow! You’ve amazed and impressed me again. Wow!!!! Nicely written. I loved this.!!! 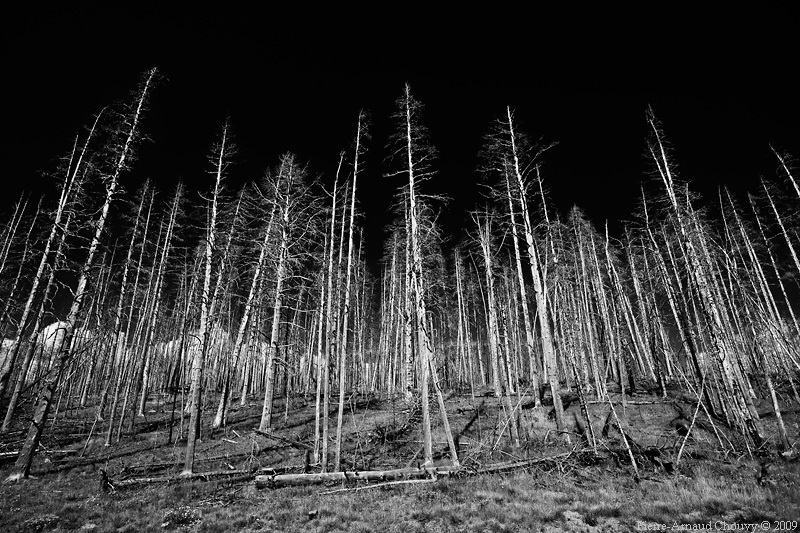 “This is where you are the burned forest, the exploding star, the dry season…” We’ve all been there, but did we know it? Thank you! I’ve been too damned busy to post with work for the past several months, but I’m still writing. 😉 Hopefully I’ll have room to breathe again soon. Thank you so very much! I’m hoping to make more time for writing and posting soon!